Dr. Gonzalez Fontana Real is a reference Plastic Surgeon in Valencia, is second generation of plastic surgeons in his family and has one of the best training in Plastic and Aesthetic Surgery. He studied at the Faculty of Medicine of Valencia, PhD at UAB and won first place in medical resident in Plastic Surgery Valencia Community. She performed her residency in Plastic and Reconstructive Surgery at the Fe Hospital in Valencia. Trained in various areas of specialty as the treatment of major burns, reconstructive surgery and microsurgery in La Fe, completed his training at the Hospital Peset, national reference center in Vascular Surgery. Dr. Gonzalez-Fontana won a scholarship at St. Mary’s Hospital and Withinton’s Hospital in Manchester, England where he gained extensive knowledge in the most advanced techniques in plastic surgery in UK. 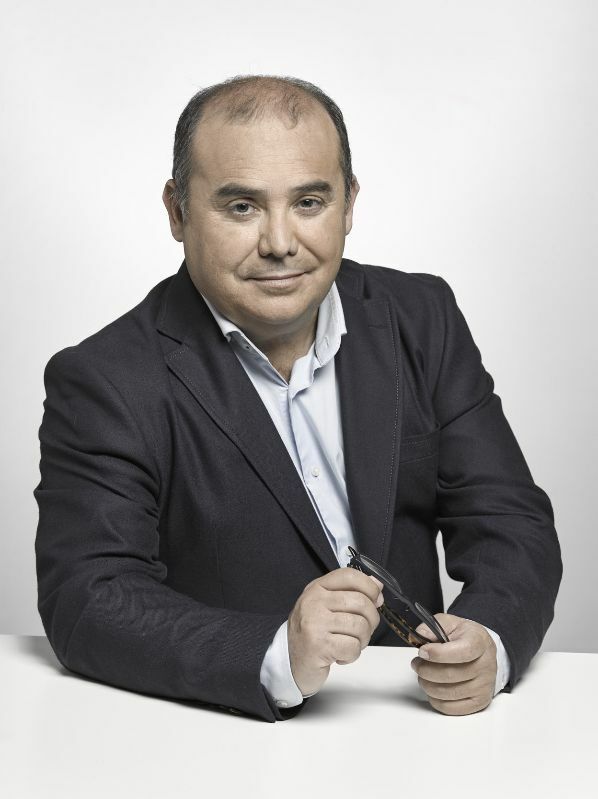 His training in Cosmetic Surgery performed on the Teknon Clinic of Barcelona and is continuation of the techniques in Cosmetic Surgery of his father Dr. González Fontana. Dr. González-Fontana has participated in organizing large amount of courses and conferences, conducted scientific studies and publications. 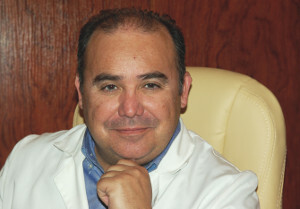 Currently, he directs a multidisciplinary medical team in González-fontana, where thanks to their extensive training, provides a personalized treatment for each case, by applying the most innovative, less invasive techniques, and indicated for the treatment of each patient medical institute . In the González-Fontana Medical Institute, we are well aware that the choice of plastic surgeon is in all cases a difficult decision. Therefore, we commit to providing excellent care, attentive and personalized for each of our patients with the utmost not to compromise the quality of services provided. Dr. González-Fontana is committed to helping you achieve improvements in your body or facial appearance, obtaining beautiful, natural results, providing the best possible experience on their plastic surgery and aesthetic medicine treatments. Patients want to know their concerns and wishes are heard, understood, and subsequently reflected in the results of your cosmetic surgery. That’s why plastic surgeon Dr. Gonzalez-Fontana and his team of dedicated medical professionals put their full attention and effort in the art of listening, to capture all the wishes of our patients.